World Food Day 2015 is all about celebrating food, farming and farmers! United Nations has recognised that subsistence farmers and family farms are crucial to feed the world population. 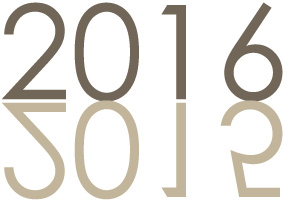 They have also declared 2015 Year of SOIL. Which echo the finding of the December 2010 UN Report in many ways, one that essentially said organic and small-scale farming is the answer for “feeding the world,” not GMOs and monocultures. 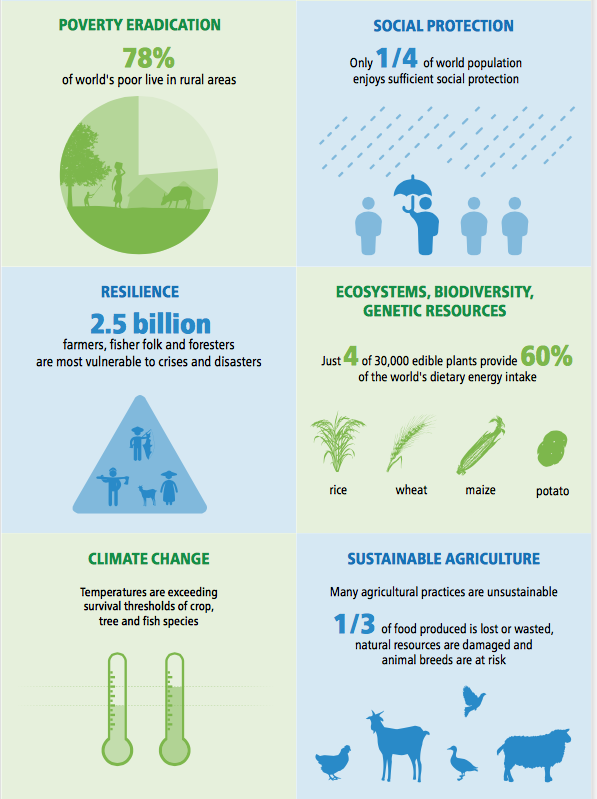 Click on the image to see more of this ‘FAO 14 themes of focus’ infographic highlighting the powerful interlinkages that exist between food security and the emerging priorities of a sustainable development agenda. Food and nutrition security is part of the Section 27 Constitutional rights in South Africa. The constitution states that every citizen has the right to access to sufficient food and water, and that the state must by legislation and other measures, within its available resources avail to progressive realization of the right to sufficient food (RSA, 1996). Food security exists when every household individual at all times have enough nutritious food for an active, healthy and productive life (FAO, 1996). One way that South Africans can support World Food Day is by buying locally produced food from local markets, farmers markets or directly from the farmer. Green Road in Stellenbosch actively support farmers who grow organic, local and seasonal produce, free of pesticides and fertilizers. They also believe that everyone has a right to eat healthy, fresh food and, in the process, support economically viable rural communities. Sign up with them today – www.greenroad.co.za and take a concrete step in supporting the Green Road Open Food program where you get to know your local farmers through traceable transparency. You can also find Green Road farmers’ produce at the OZCF Market Day held every Saturday (9am-2pm) at the Granger Bay site of the V&A Waterfront. The OZCF Market Day is a community farmers-style market for independent local farmers and artisanal food producers. OZCFM also source produce from small and micro-farmers, local farmers in Philippi, Elgin, Nyanga and Khayelitsha, all of whom use no chemicals, but are currently unable to verify this independently. Sign up to the OZCFM newsletter and receive detailed information of what you will be able to purchase every week on the Saturday to come. 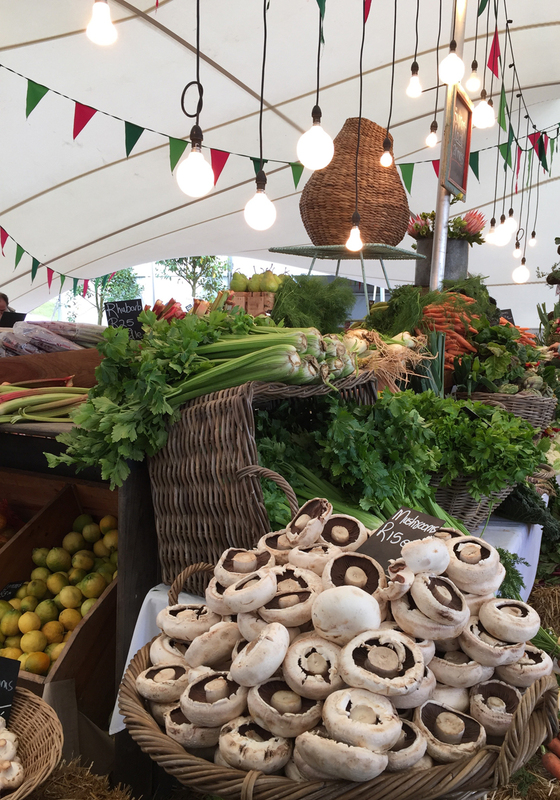 Beautiful, nutritious, fresh and local produce every Saturday at the OZCF Market. So let’s celebrate our small holder, subsistence and traditional farmers – it’s all about supporting our short chain food suppliers! Keep the chain short – buy local. 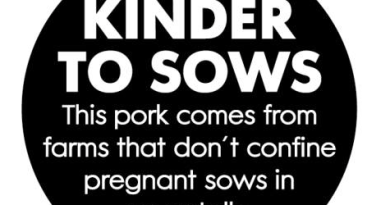 Is Woolworths being “kinder to sows”?